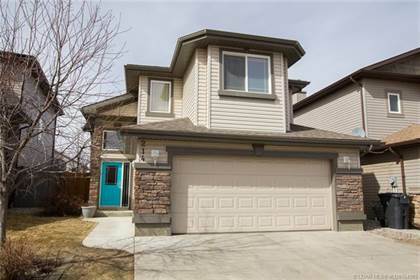 I am interested in 3621 Redwood Road S, Lethbridge, AB. 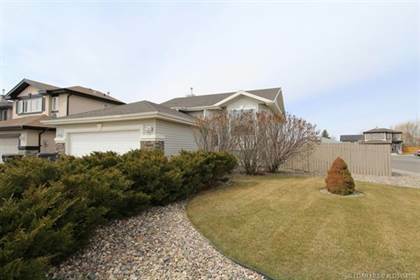 3621 Redwood Road S is a 1215 square foot House for sale in Lethbridge, AB T1K3R1. 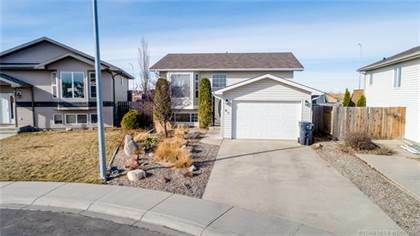 It has 3 beds, 2 baths and was listed on Ovlix.com since April 15, 2019 by Royal Lepage South Country - Lethbridge for $365,000. 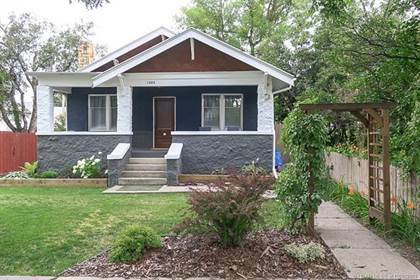 Listing agent: Rylan James. 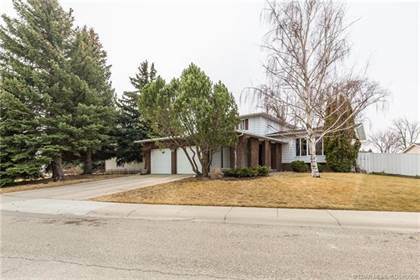 The average price for similar 3621 Redwood Road S real estate listings - $243,987 which is 35% lower than $377,495 for Lethbridge, and 50% lower than $488,356 for Alberta. 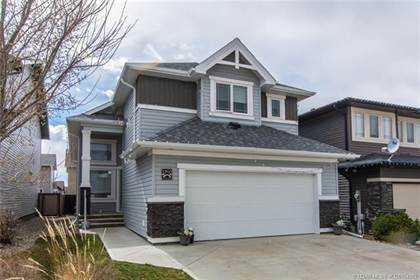 Comparable nearby homes are: 826 18 Street S, 19 Firelight Way W, 307 Cougar Way N, 59 Eton Road W, 12 Alma Isobell Hodder Crescent N. What's near 3621 Redwood Road S, Lethbridge T1K: St. Michael's Health Centre, Casino Lethbridge, Costco Lethbridge, Movie Mill The, McFadden Honda, Real Canadian Superstore, Denny's, CHLB-FM, Lethbridge College.